SyMSpace orchestrates your favorite engineering tools to cover all necessary modeling and calculation steps in one workflow. Reusable, reliable, consistent. SyMSpace lets you model your system the way you want it. 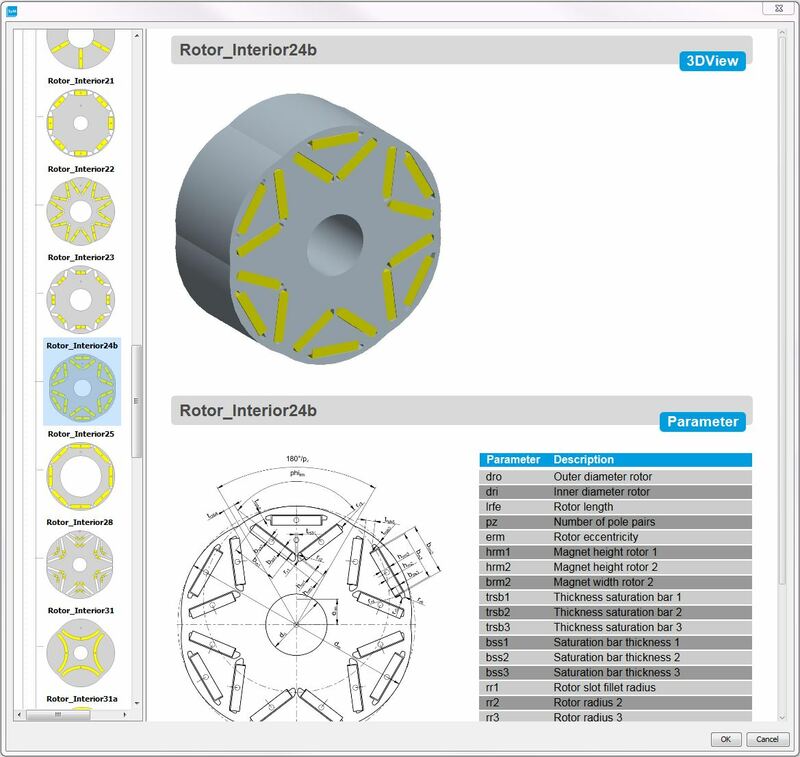 Select parametric system components from the Component Space for fast configuration. Go to the last detail or only set your relevant parameters. 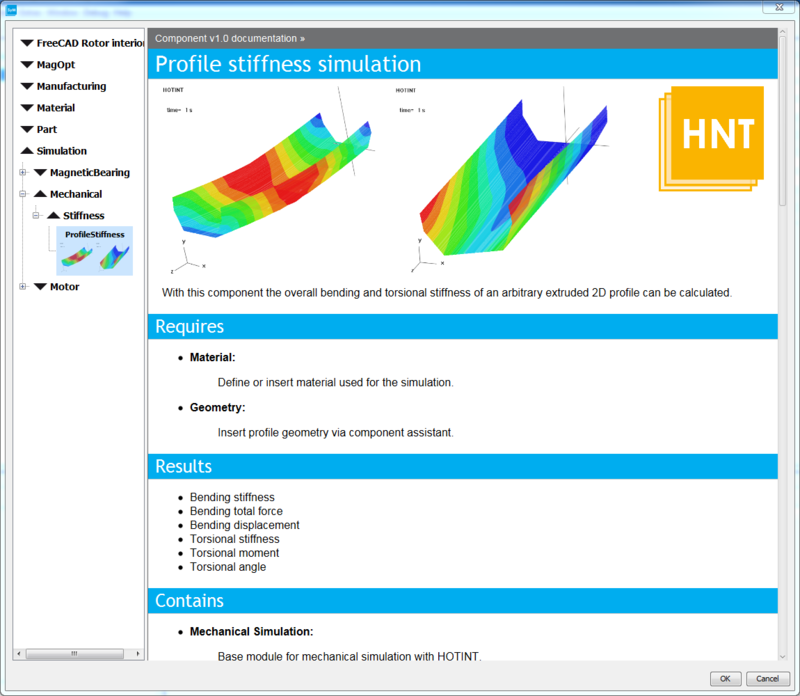 Each model interfaces its required software – CAD, finite element solvers, dynamic simulation tools, multi-body simulators, Python engine, etc. 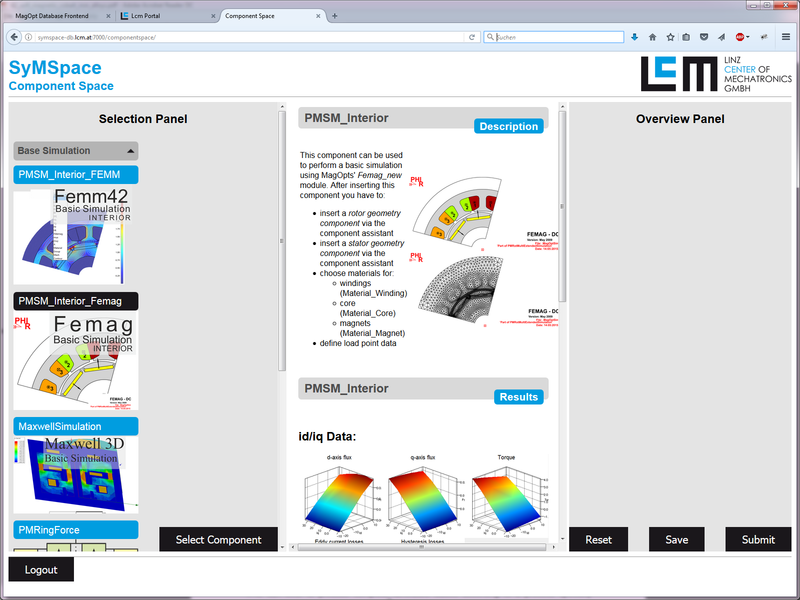 Link the components to complete your full model. Run the model to automatically call each required tool, feed it with all required data, obtain the result, post-process it, feed it to the next tool, and so on. 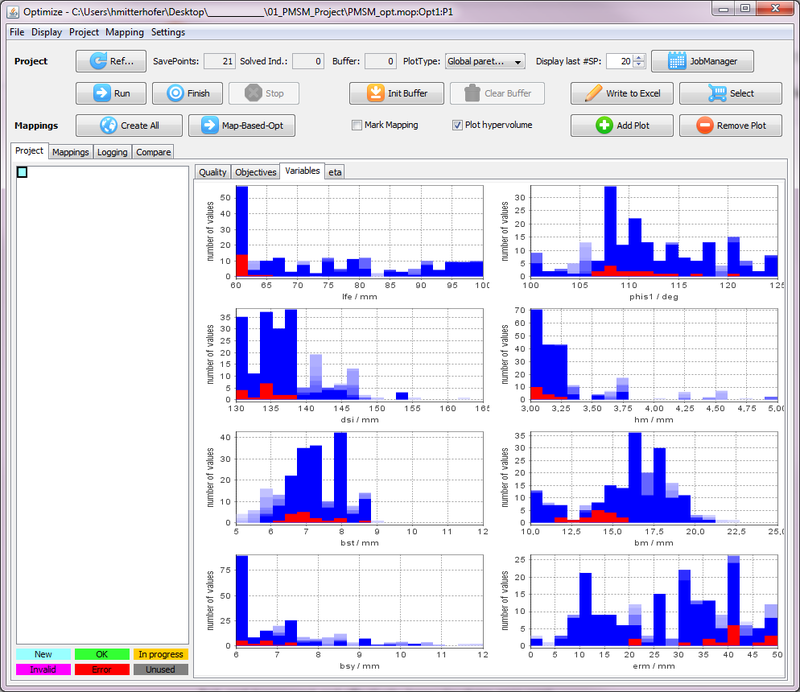 Once you have your model configured, optimize it with SyMSpace using the built in genetic optimizer. 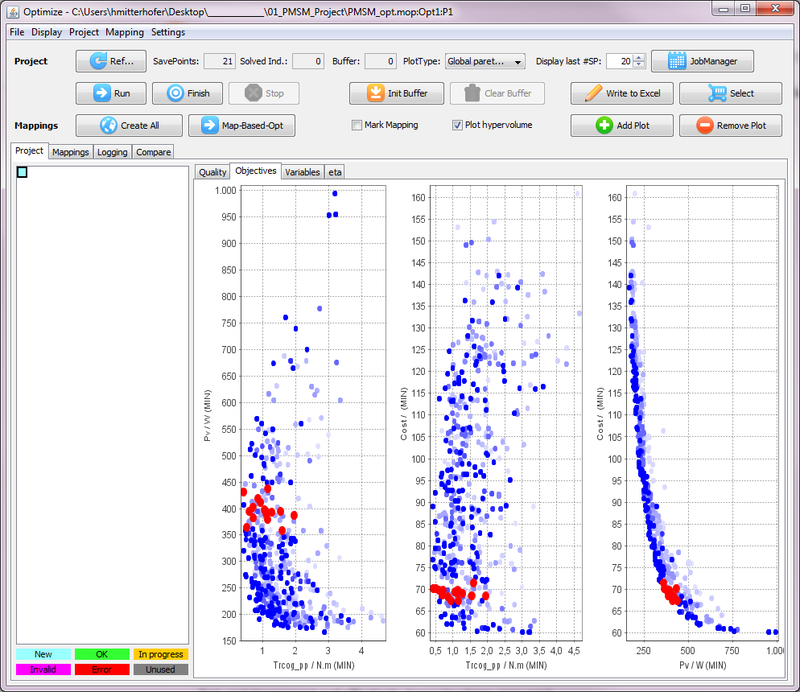 Select the system parameters you want to vary, specify the variation range, and select the outputs you want to optimize. With the interactive interface, browse through the calculated individuals, filter, select, analyze, or compare your results. Once you make up your mind, select an individuum, automatically create the workflow documentation, and output production data. Intensive computation? Our Cloud Space has got that covered. 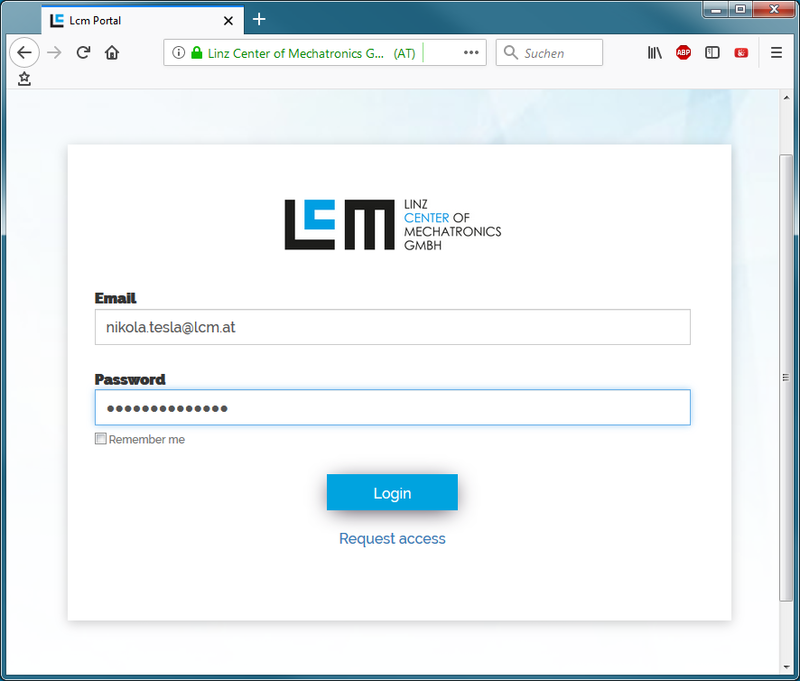 SyMSpace is available for both worlds: local installation or, for computing-intensive optimization, or simply for getting a fresh, performant environment each time, LCM offers the Cloud Space. 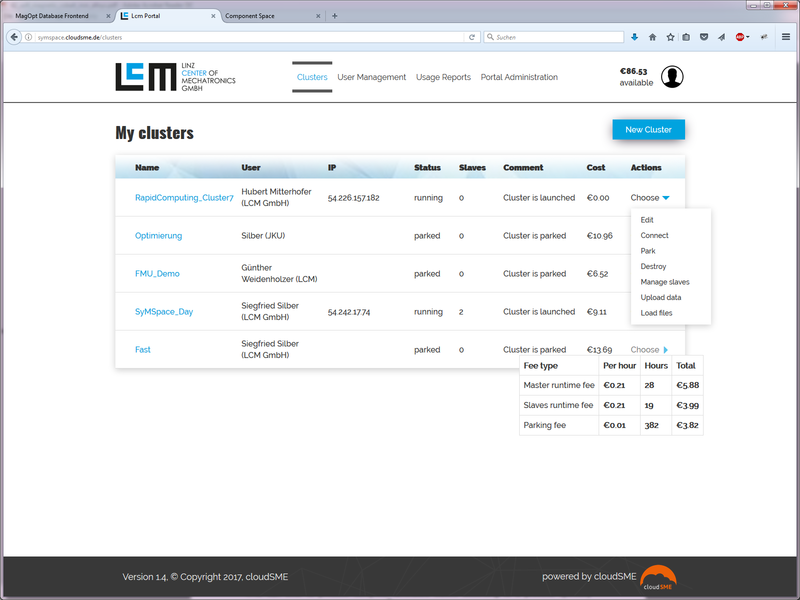 Once registered, create your cloud cluster with three clicks. Log on to your fresh installation of SyMSpace and start working on a cost-efficient pay-per-use basis. No local installation, no hardware invest, no software maintenance. You will receive one centralized bill from LCM, holding all your expenses – from licenses to cloud fees. We love electric machines. That’s why we have bundled all our motor components into the LCM Motorbox. 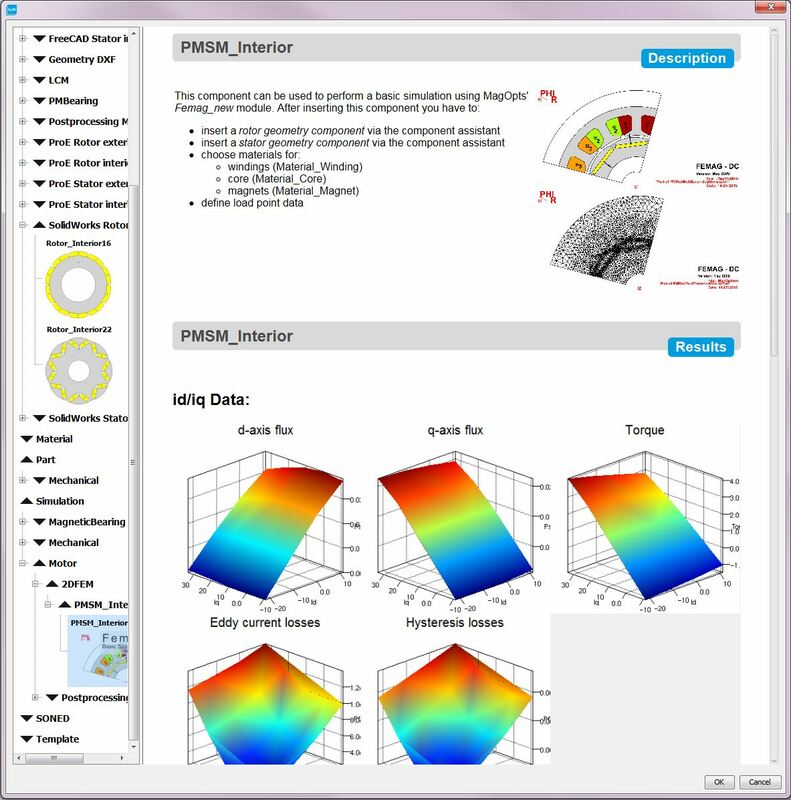 Dozens of parametrized stator and rotor geometries, different 2D and 3D finite element solver interfaces for electromagnetic analysis, post-processing, load-point analysis, rotor dynamics, etc. 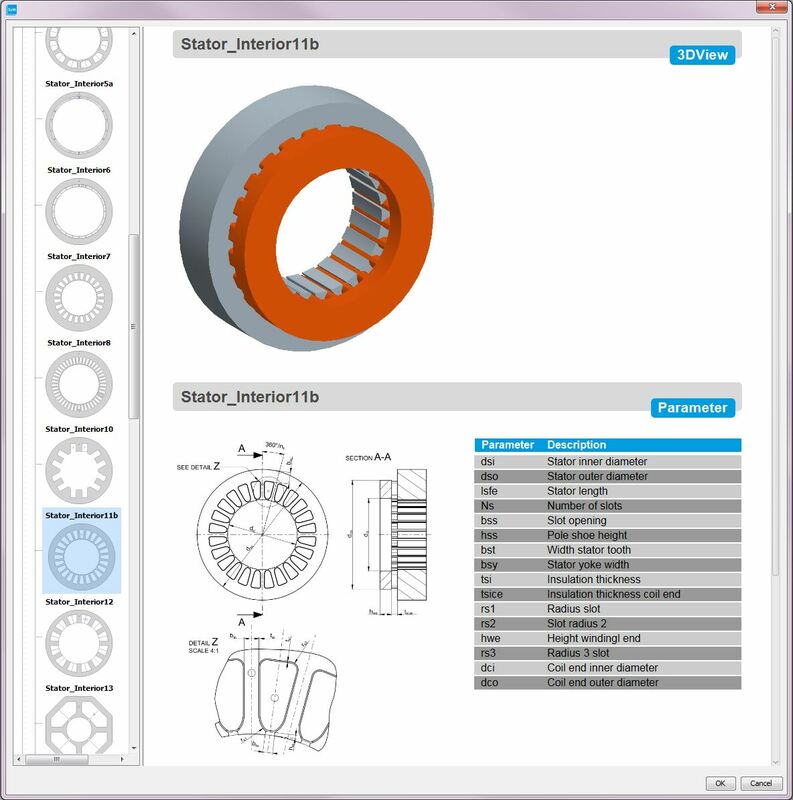 Maybe the most versatile, performant, and dynamic electric machine design tool out there. With preconfigured templates but the option to dig down to the very bottom. The very idea of SyMSpace is the orchestration and optimization of a model workflow. It is relevant for a very large number of challenges and for a large community. This is the reason why we soon want to release a Community Edition of SyMSpace under an open source license. 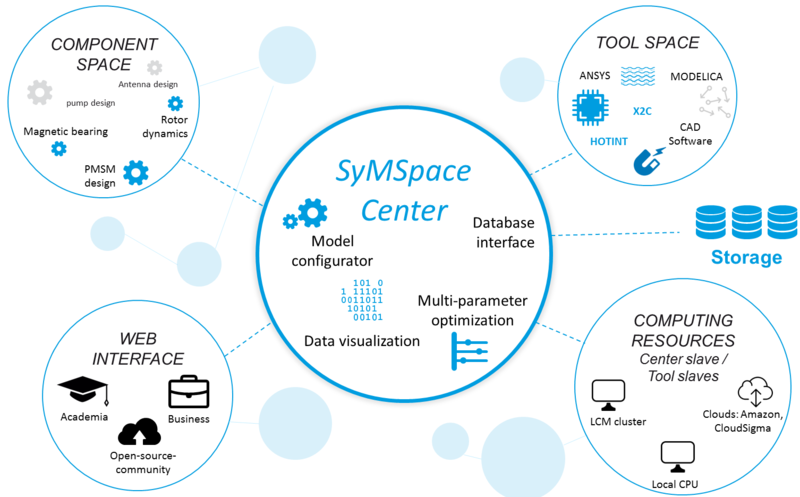 Covering the SyMSpace Center functionality including the SyMSpace Optimizer, we think that this Edition will foster new solutions to challenges below the technical radar. You need your special engineering tool interfaced from SyMSpace? You wish your existing scripts embedded in your model? You need to hook up to your database? You want your own, customized Component for consistant, reusable modeling? Contact us, we are open for different technical domains, as flexible as your solution. Short development time with tested system components. Highly flexible workflow configuration, reusable, documented and consistent. 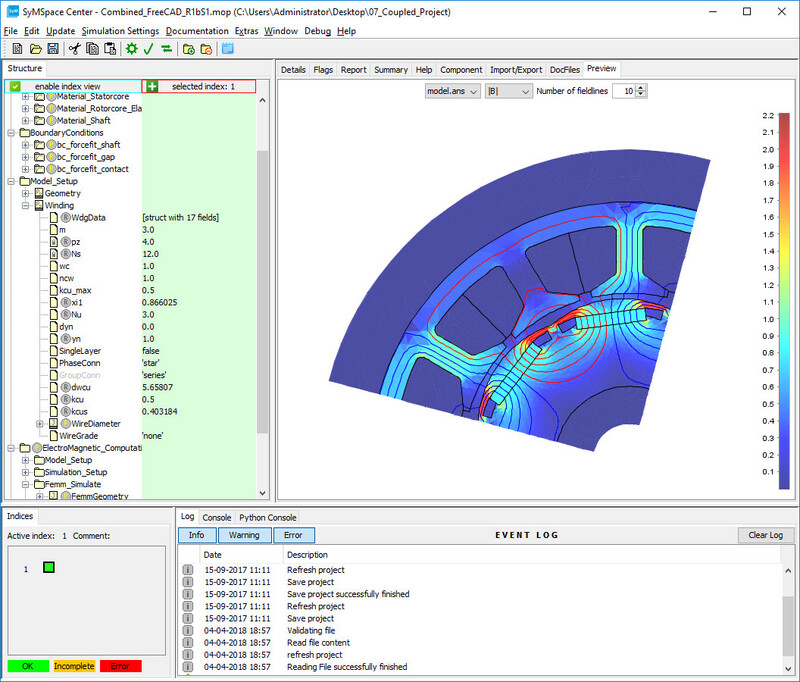 Automated simulation and optimization of a given workflow. Documentation and production data generated automatically. Local installation or pay-per-use cloud solution without hardware-invest and maintenance. 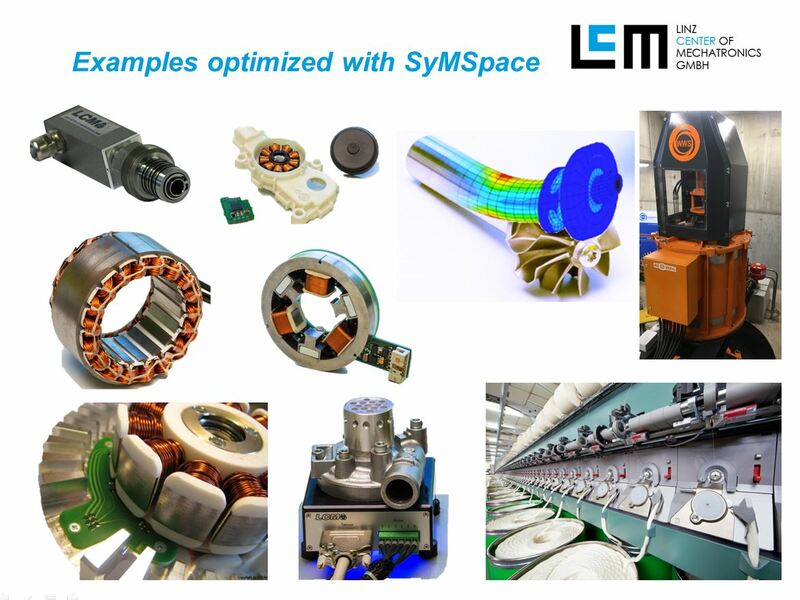 Are you interested in SyMSpace? You want to use SyMSpace as a user? Contact us!